Home Neuigkeiten Moor Instruments Busy American Heart Association!! 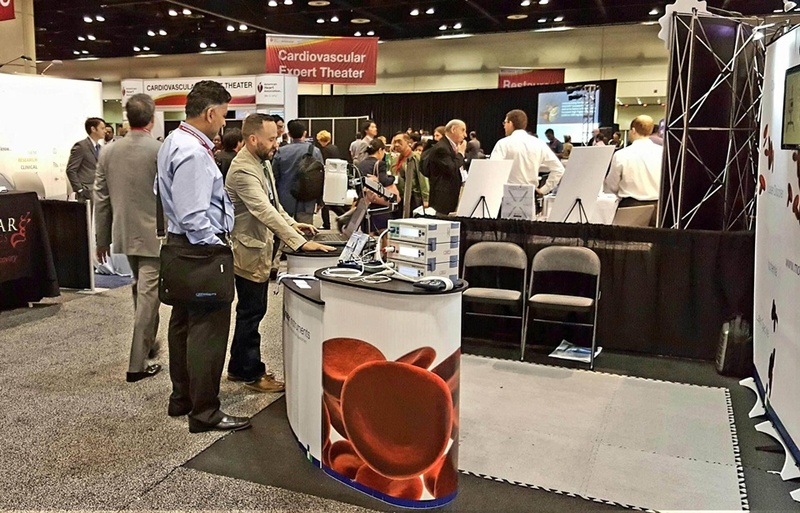 Busy first day at the American Heart Association in Orlando! If you’re attending feel free to stop by booth 451 for a free live demo!